So much Caribana news in one day......woohoo!!! The official Caribana 2010 event schedule has been released. The current schedule does not include any new events but that could change in the coming months. Nice to see that the Festival Management Committee is on top of things!! 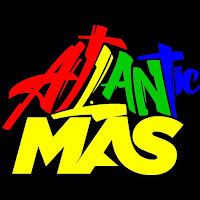 This is an exciting annual showcase of Canada's best Calypso and Soca original music for the Caribana Festival. The series runs three nights each week (Friday Sunday) at various venues in Toronto, each night featuring a different cast of singers and 'live' bands performing Calypso in its best storytelling tradition: social and political commentary, humor and wit. 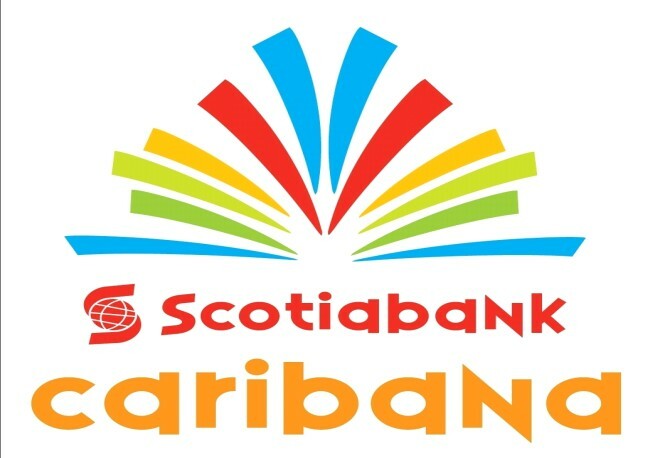 This official ceremony launches the activities for the 2009 Caribana Festival Season. Patrons can meet and mingle with Federal, Provincial and Municipal officials, Caribana representatives and sponsors while sampling Caribbean and international cuisine. It is a snapshot of what's in store over the coming weeks. Junior Carnival provides festival-goers and the surrounding community the opportunity to experience the thrills and joys as young masqueraders participate in their early festival years. The Association of African Canadian Artists presents original paintings and sculptures that have been influenced by the diversity of our people. An elegant evening of style and glamour, celebrating Caribana and paying tribute to its pioneers.